Well the summer certainly hit southern Spain with a bang! It seemed from Spring mixed weather to close on 40º every day came over one night! As every year, it seems the whole of Madrid and Northern Spain have moved to Puerto de Mazarrón for 6 weeks – where do all the other people in the coastal resorts come from?!!!!! September 1st will soon be here and life return to ‘normal’, including the heating controller turning the thermostat down a notch or two! Readers from last month will know we had foster dog Rose staying with us (she had been shot, kicked and dumped). 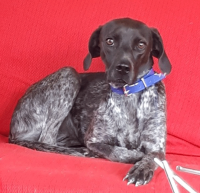 Well she is still here, having made a superb recovery (mentally and physically), but has found her forever home in Starcross, Devon and will travel in August – at least one of us escaping the heat! Firstly, just a big thank you to our subscription clients who donated €60.03 to Friends of Mazarrón Animals, Rainbow Satellites’ sponsored charity, in the first part month of our request scheme – any donations of money or items for our monthly market stall appreciated. Please contact us. The satellite TV signals are at their summer low, but we have to say this year they are at the lowest we have ever known them in the 20 years of installing satellite TV in Spain. Even the big 1.80m dishes are struggling with some channels – anything smaller you must expect some loss until the cooler weather comes. 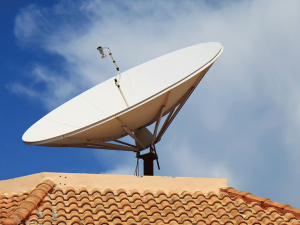 The only solution is a bigger dish, OR Internet TV, but as we feel that UK satellite TV has a limited life in Southern Spain and the substantial costs involved for a bigger dish, the only real option is Internet TV. Internet TV has progressed enormously over the past few years and if you have had bad experiences or read about them on the internet it really is time to reassess. 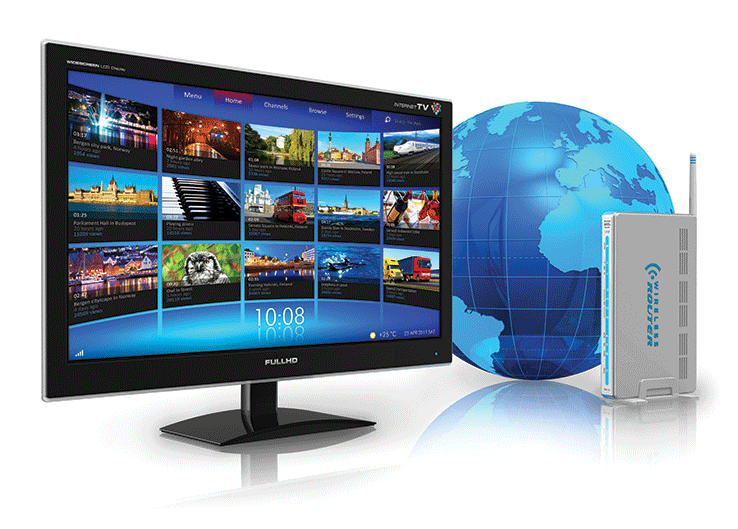 For successful viewing you will need an internet supply from a provider who supports Internet TV – not all do – and you will need a TV supplier who is a professional in their field. 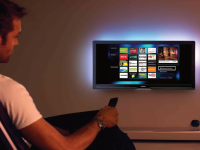 Being at the end of a few miles of copper cable, or having a supplier who has not invested in the technology needed, together with an ‘android’ type box from the ‘market stall’ will absolutely ensure you have a bad viewing experience and may well consider all Internet TV unsatisfactory. This really is not the case – get a specialist in, like Rainbow Satellites and see the options available. We have clients watching TV with every internet service provider available and really we know the ones who can do it and the ones who struggle. 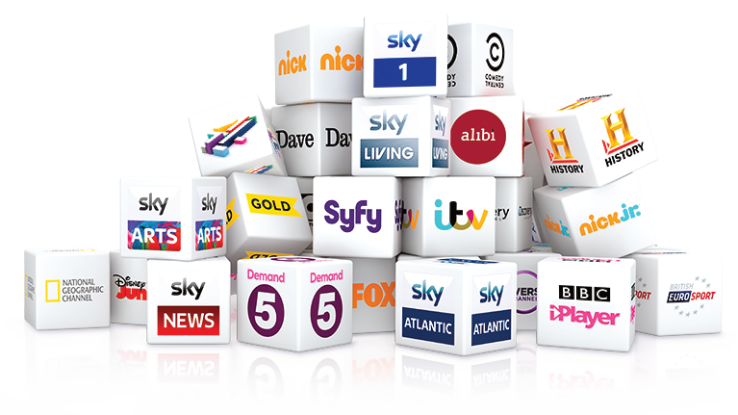 Many potential IPTV clients are put off because any good and well maintained system will have a subscription and they have never had subscription TV. The question I ask is “Did you pay a TV licence in UK?” Well that’s just a subscription to watch BBC – call it a licence, but it is a subscription. The key to successful IPTV is the team in the background ensuring all is working (including weekends!). We hear so often from viewers with some suppliers that their TV goes off on a Friday evening and is not back until Monday morning! That will not happen with a professional reliable supplier. Constant maintenance and monitoring does cost money and if you want good, reliable TV that is easy to watch, then it must be paid for. Call a specialist in and have a chat before you make a decision – we at Rainbow Satellites are happy to call by for a free no-obligation demonstration and leave you a digibox for a few days so you can decide before committing to a subscription. 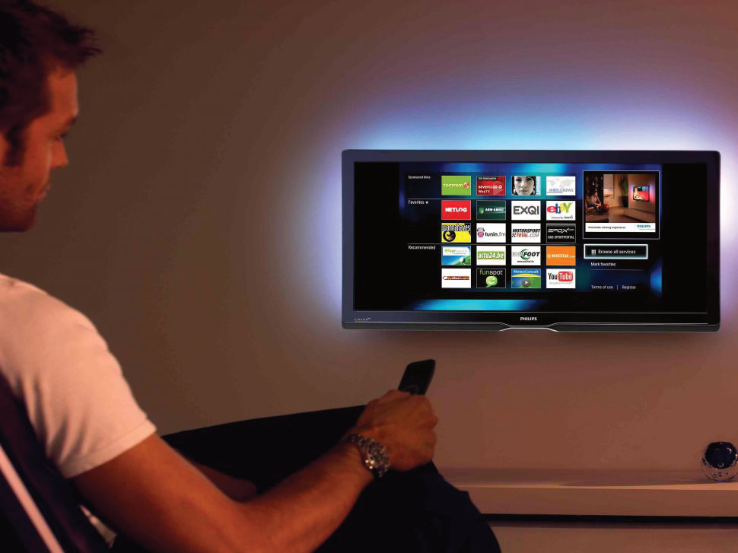 Contact us with any TV/Radio problems – we are here to help! 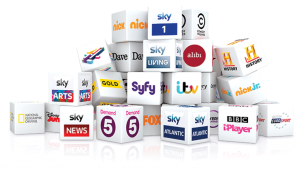 Our core business is UK TV, but we have knowledge of most nationalities’ TV systems and will try to help viewers from any country. Rainbow Satellites support this article. www.rainbowsats.org or find and like us on Facebook.